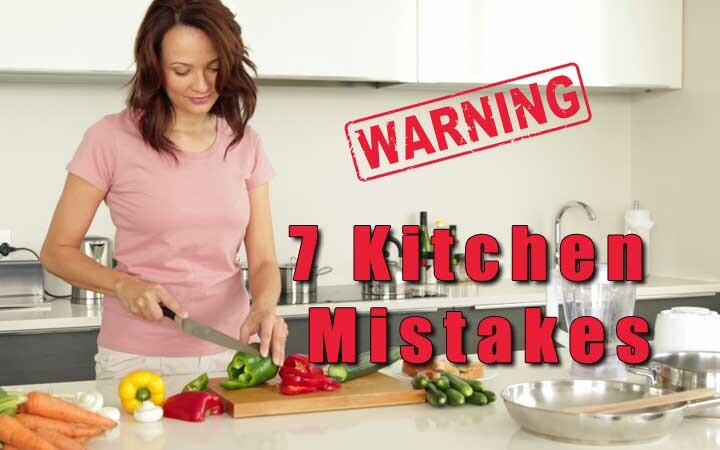 7 Kitchen Mistakes that Cause Food Poisoning - Weakness is a Choice. Food poisoning is caused by infectious organisms (bacteria, viruses, and parasites) that are lurking in contaminated food. What most people ignore is that contamination can also occur at home when the food is improperly handled or cooked. The awful symptoms of food poisoning can begin within a few hours of consuming contaminated food and can often include diarrhea, vomiting, or nausea. In worst cases, people need to go to the hospital. Anyone who’s ever experienced food poisoning will absolutely never want to have it again. However, many people are unaware of some basic food safety rules, or just don’t take them seriously enough, making their chances of getting sick higher.